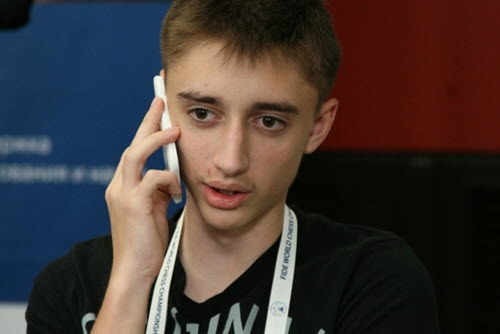 This week I’ll have a report on the Tal Memorial Rapid and Blitz tournament, but first let me wrap the Aeroflot Open. 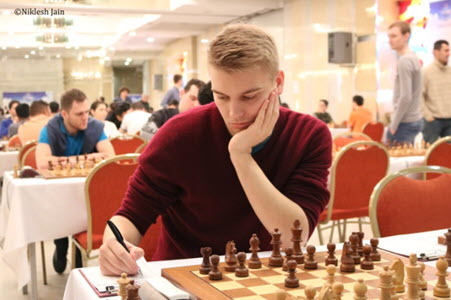 The Tal Memorial brought together many of the world’s elite players, with a little more emphasis on Russian players than most top level events. 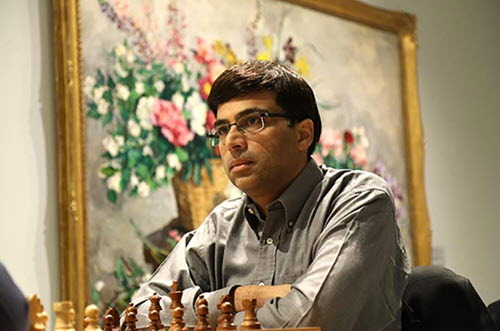 Vishy Anand continues to defy the aging process, taking first place in the rapid portion with 6/9. Daniil Dubov got one of his first tests at the elite level and acquitted himself well, especially in this fascinating win over fast chess specialist Hikaru Nakamura. 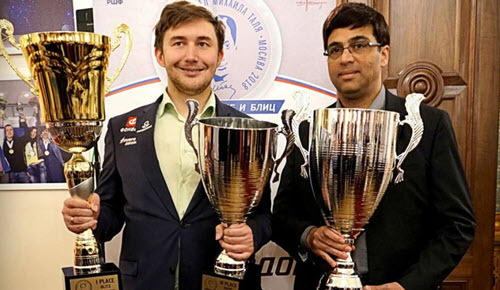 Sergey Karjakin won the blitz portion handily with a score of 10/13, a point and a half clear of Hikaru Nakamura. Blitz games are going to have their share of errors, even at the elite level, but I would like to show a couple of games that got my attention. First a sharp battle between Grischuk and Kramnik that shows the seesaw nature of many of these games. 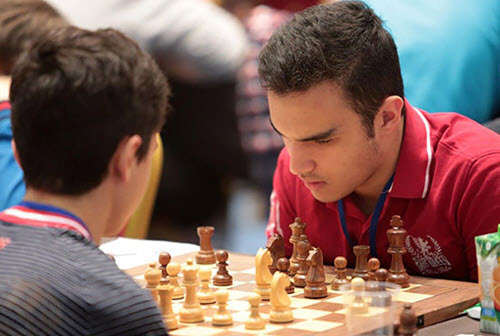 Several of the Tal participants have moved on to the Candidates tournament. Round three is going on as we record this; Mamedyarov, Kramnik, and Caruana have each gotten off to a 1.5/2 start. ICC will have video recaps of the action from Berlin. I’ll be doing the show on Sunday, March 25th.